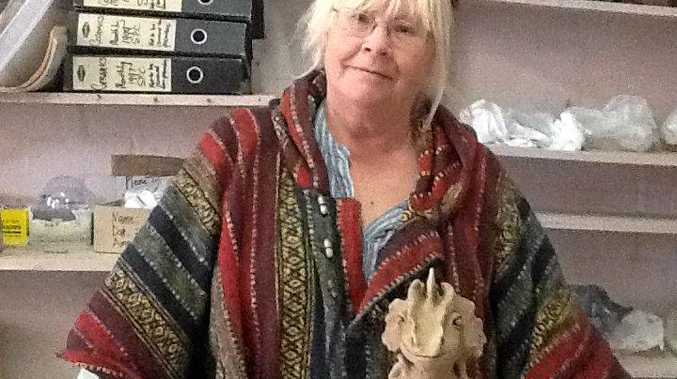 The Stanthorpe Pottery Club has held its Annual General Meeting, electing Patty Moxham as President for the coming year. Many readers will recognise Patty from the restaurant business, where she and partner Howard ran Patty's on Macgregor, a local dining landmark. What readers may not know is that Patty has a passion for clay. She makes wonderful clay fairies, dragons, gnomes and witches. Patty will have help from an enthusiastic new committee for the next year. 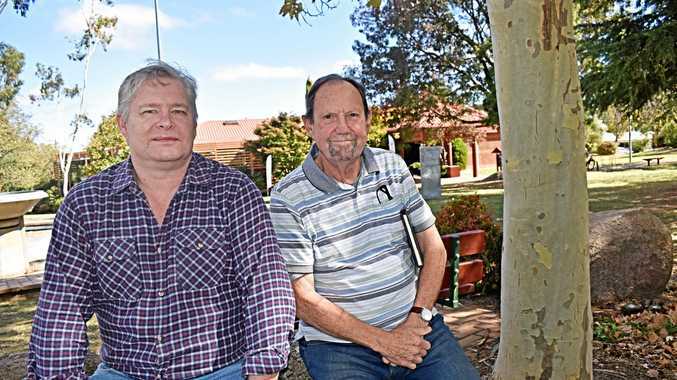 In fact, this year the club celebrates 47 years of Stanthorpe pottery. Over these many years the Stanthorpe Pottery Club has helped shape the careers of many great local potters and sculptors, held some fantastic and inspiring workshops and provided a small cosy gallery space for members to exhibit and sell their work. Pottery is a wonderful social and creative pastime. On Wednesdays the Stanthorpe Pottery Club is buzzing with activity. There are usually club members present at the club from around 10.30am onwards. Come and have a look, a cup of tea and play with some clay. The Stanthorpe Pottery Club is located at the top of Wallangarra road on the left as you head out of town, in Eduardo Verri Park. If you would like to buy any of the wonderful work created by our local potters the Stanthorpe Pottery Club gallery is open on Sundays from 10am until 1pm.